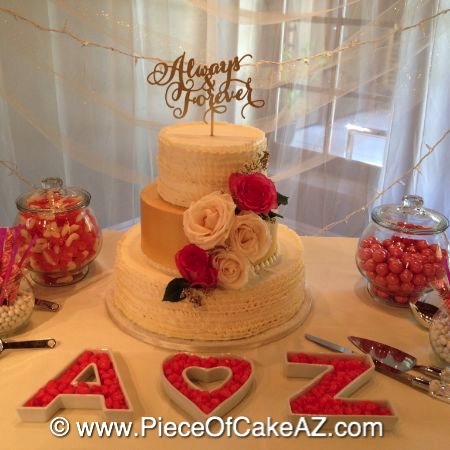 Piece of Cake is proud to partner with The Foothills Golf Club to create an amazing all inclusive wedding package. 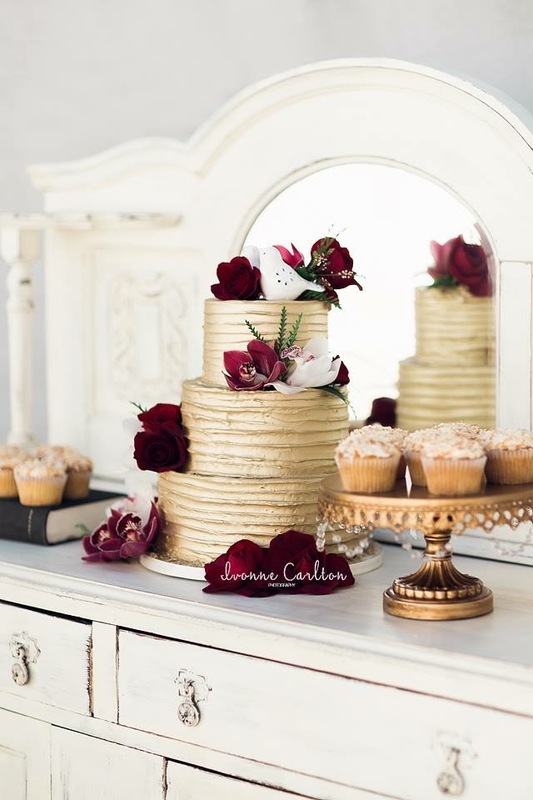 What exactly is included within the package? 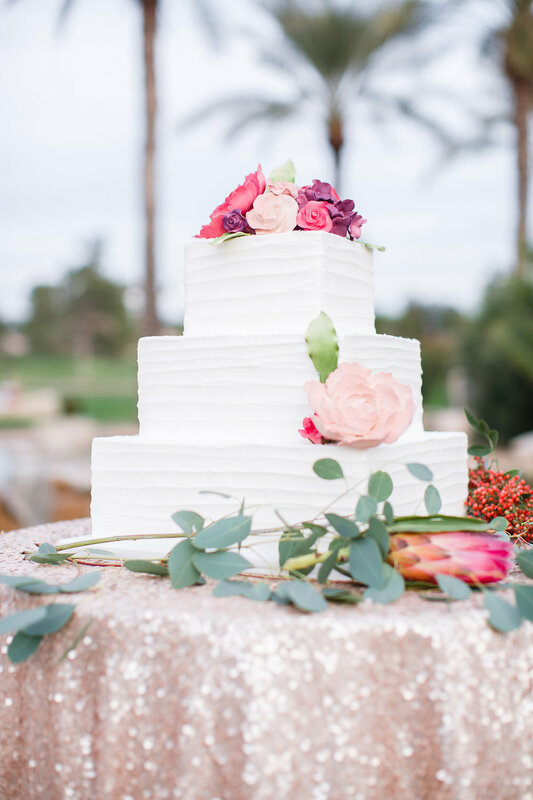 Here is a sampling of some wedding cake designs that would be included within your wedding package with The Foothills Golf Club. 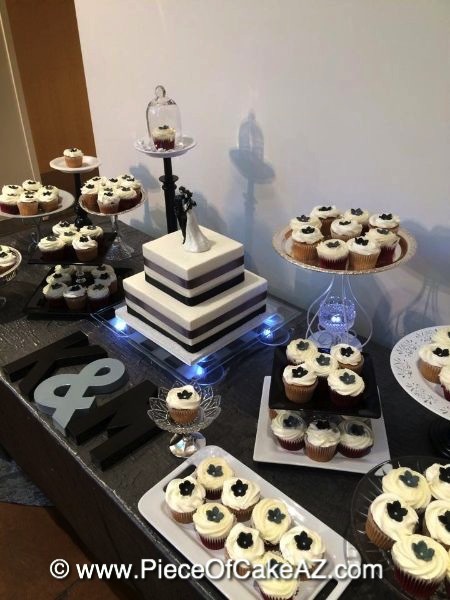 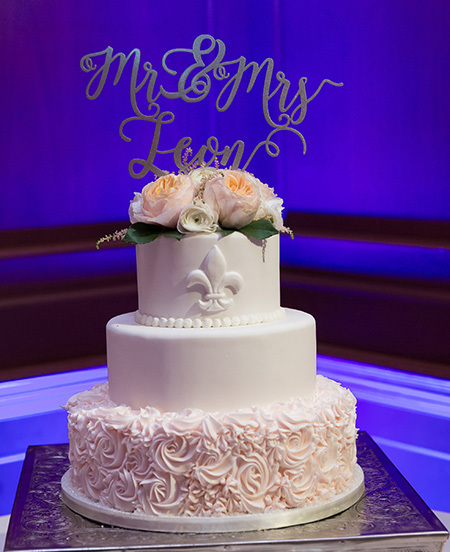 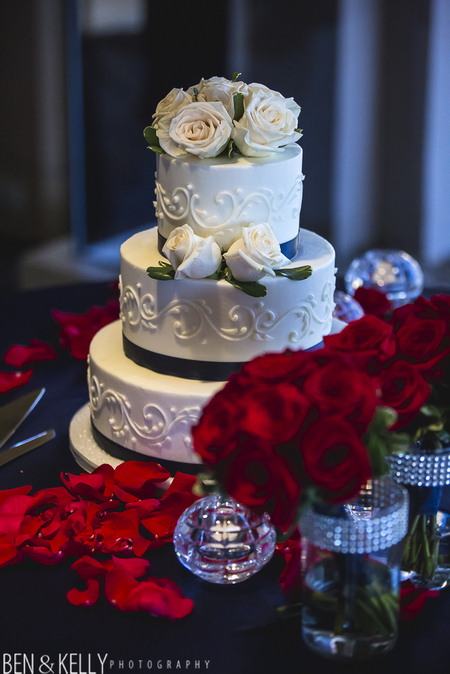 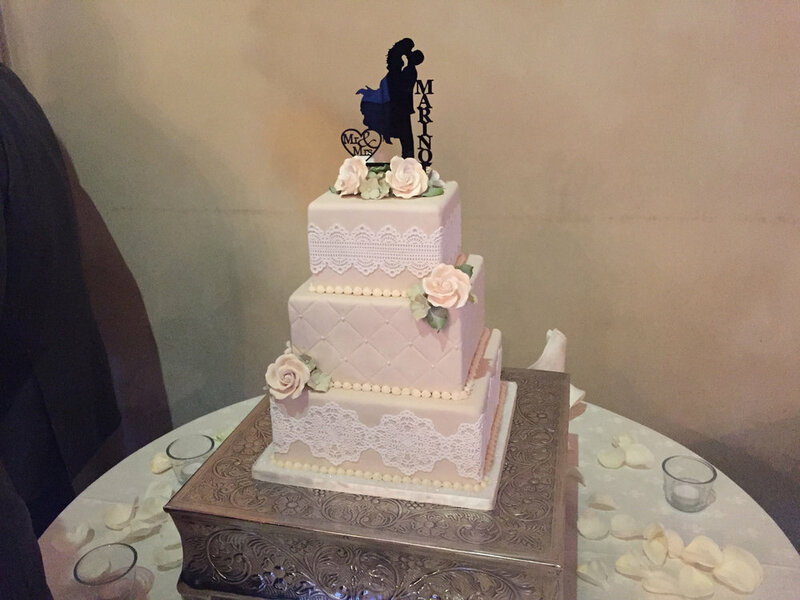 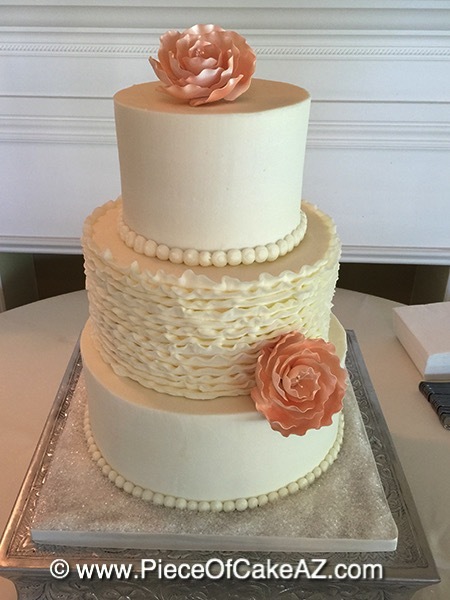 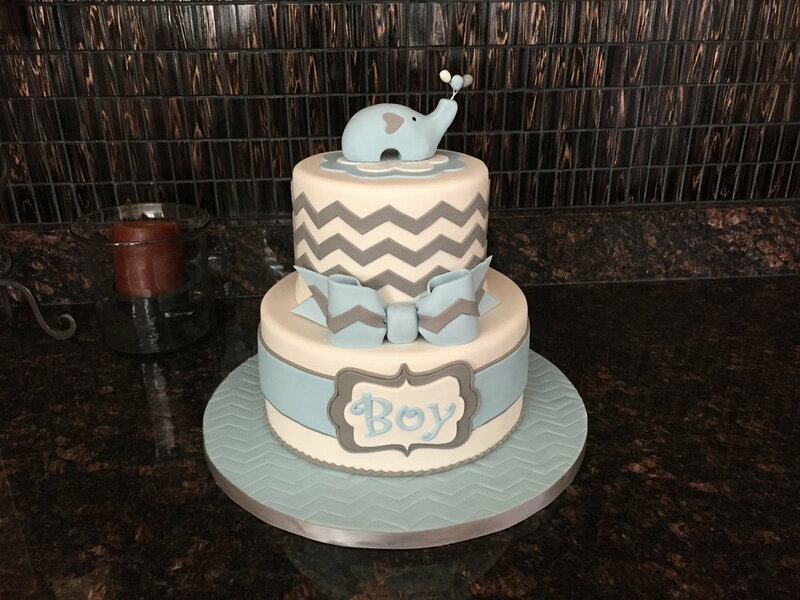 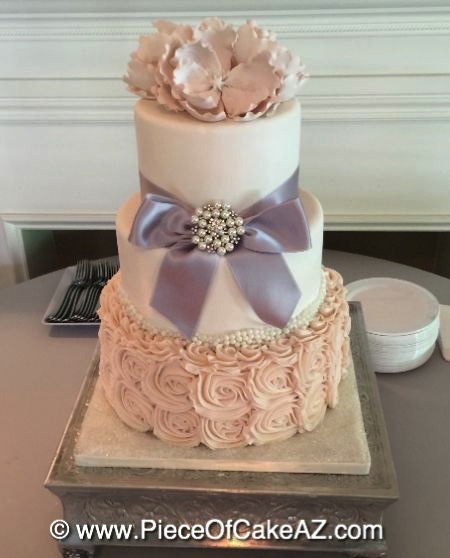 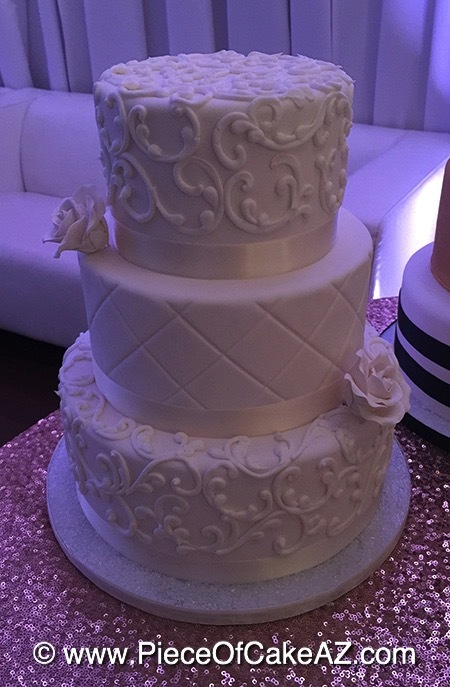 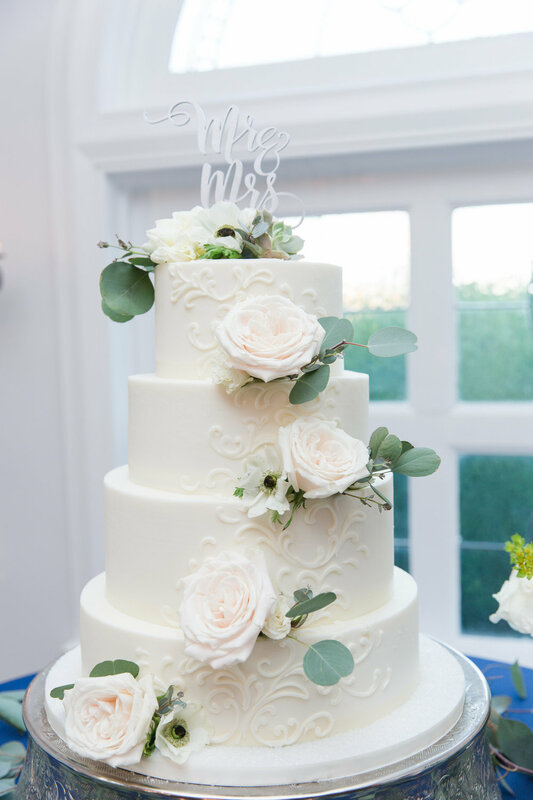 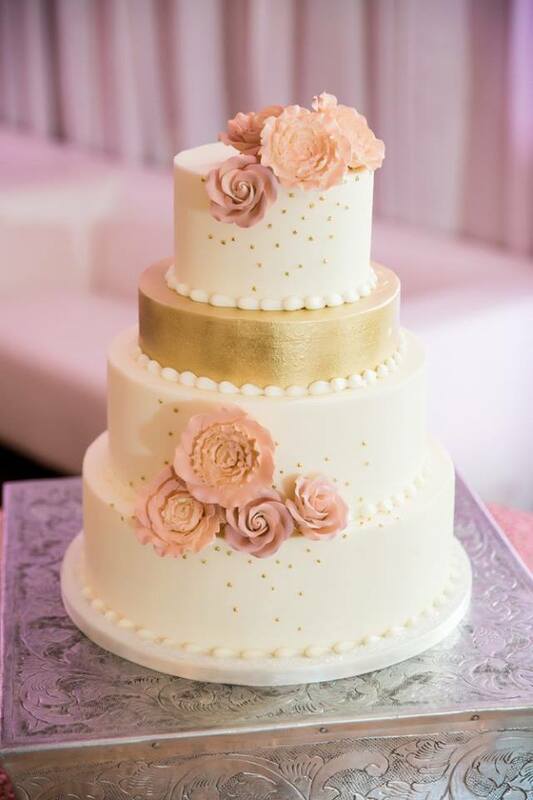 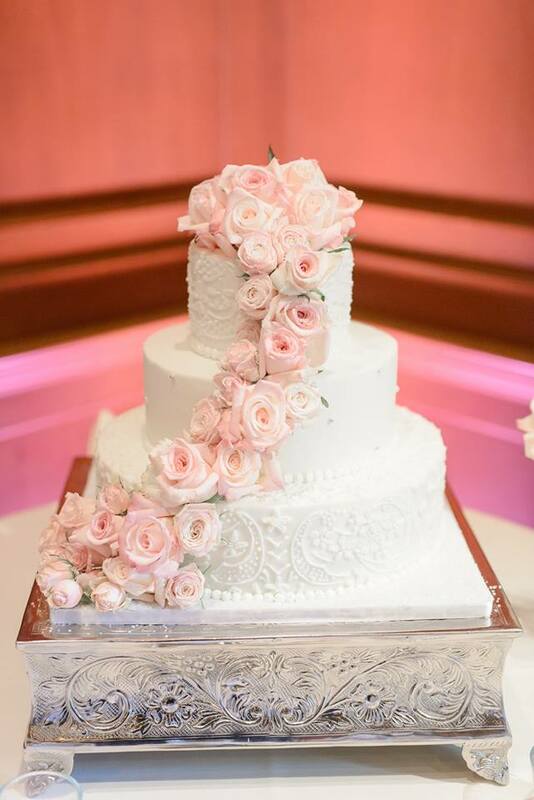 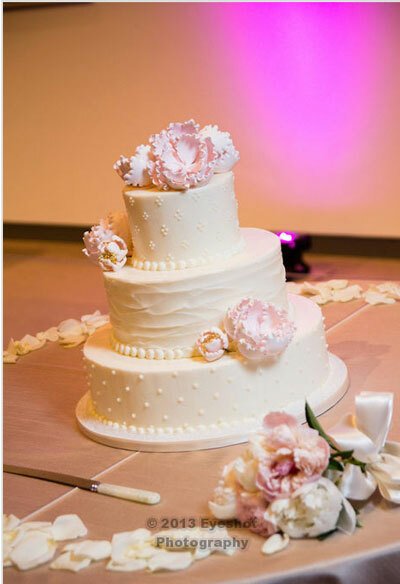 Hundreds of other designs are available and you can add items like rolled fondant and more detailed designs for an additional cost if your dream cake requires it. 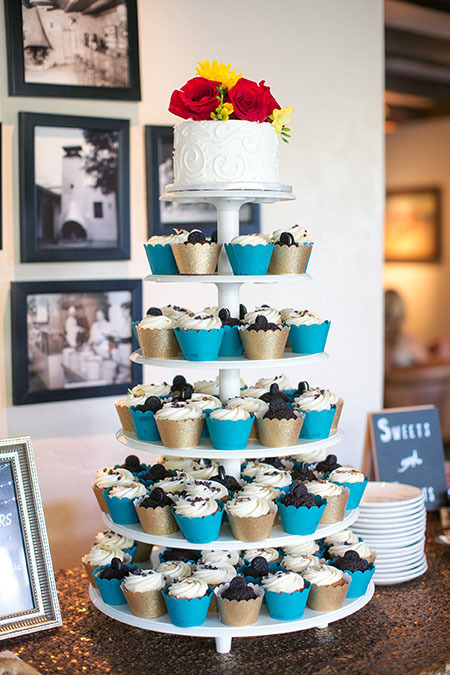 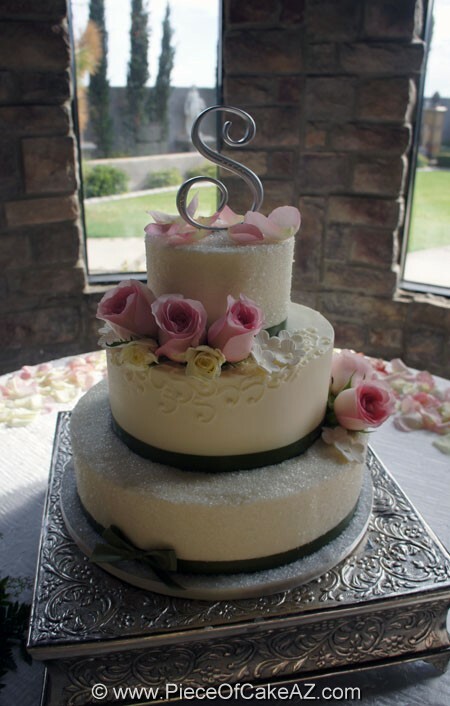 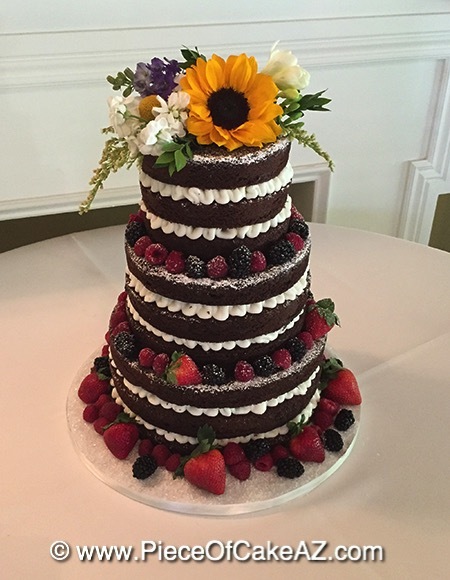 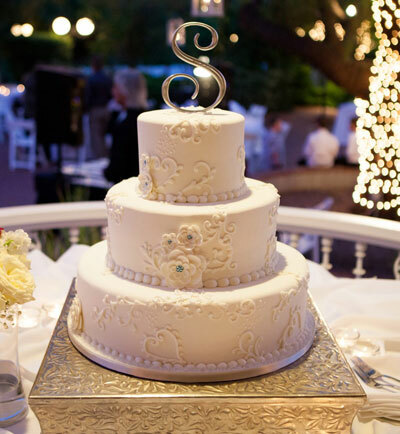 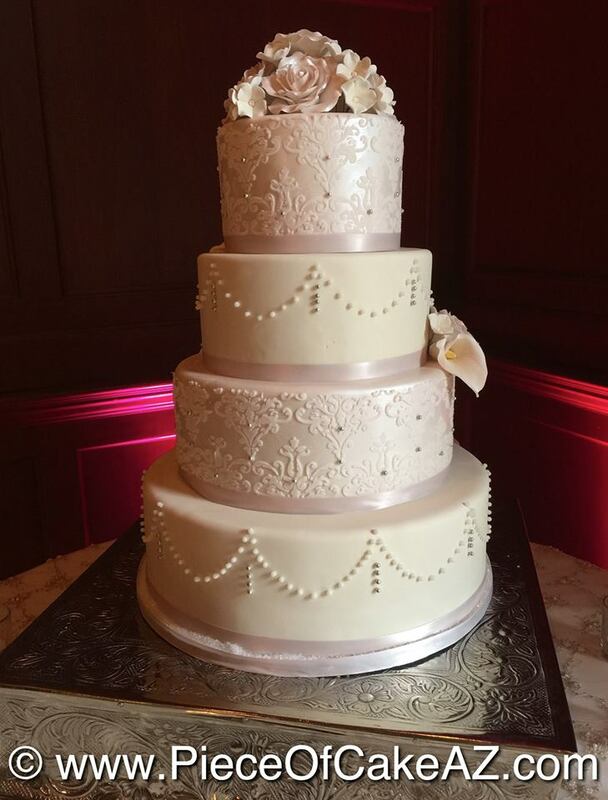 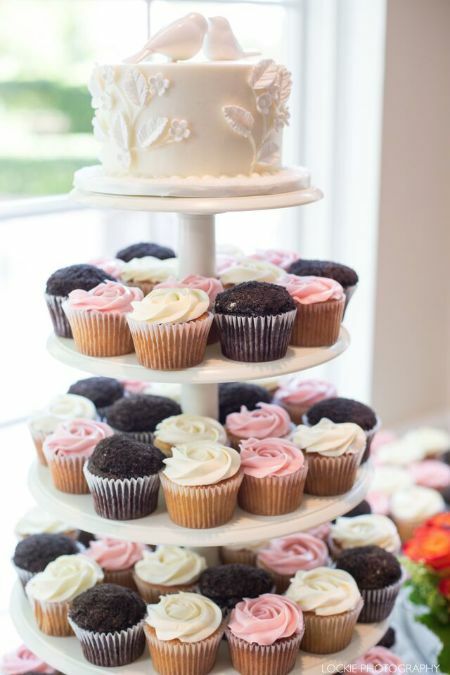 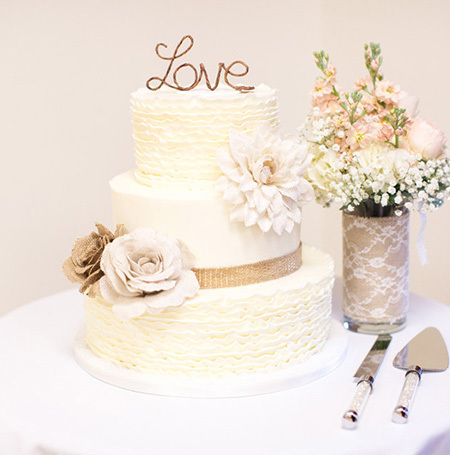 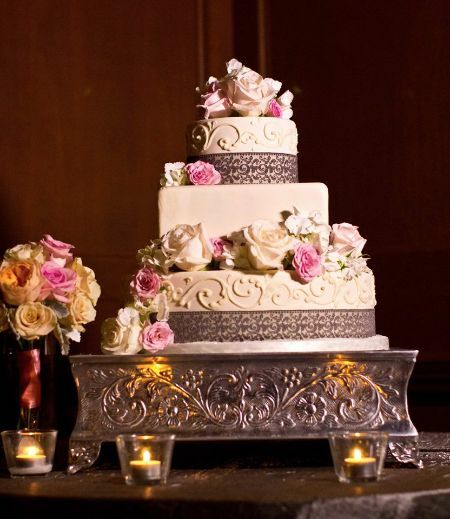 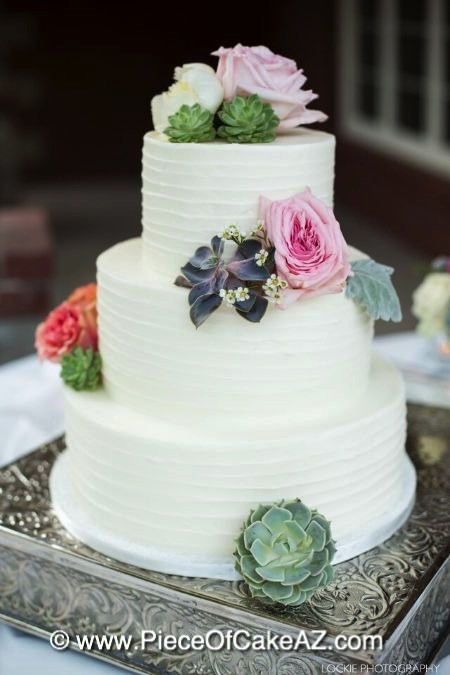 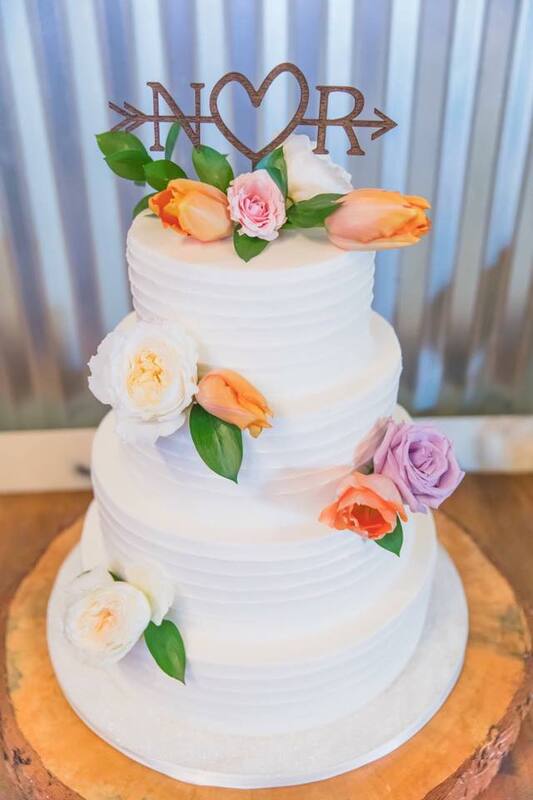 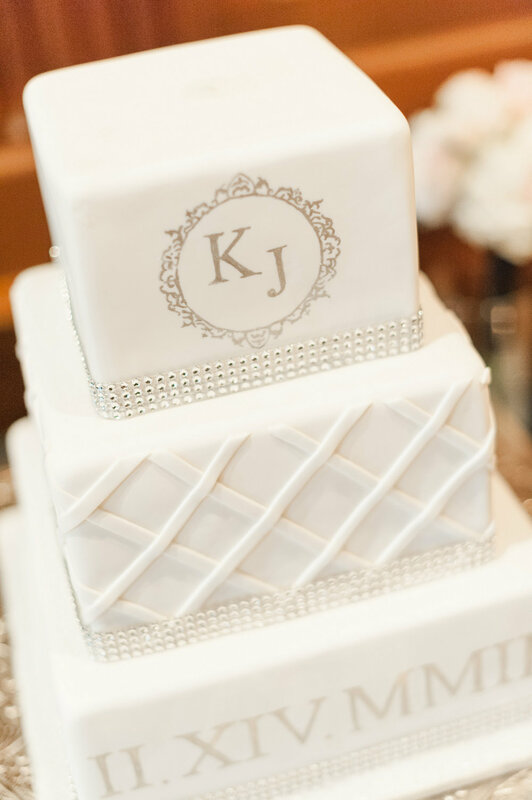 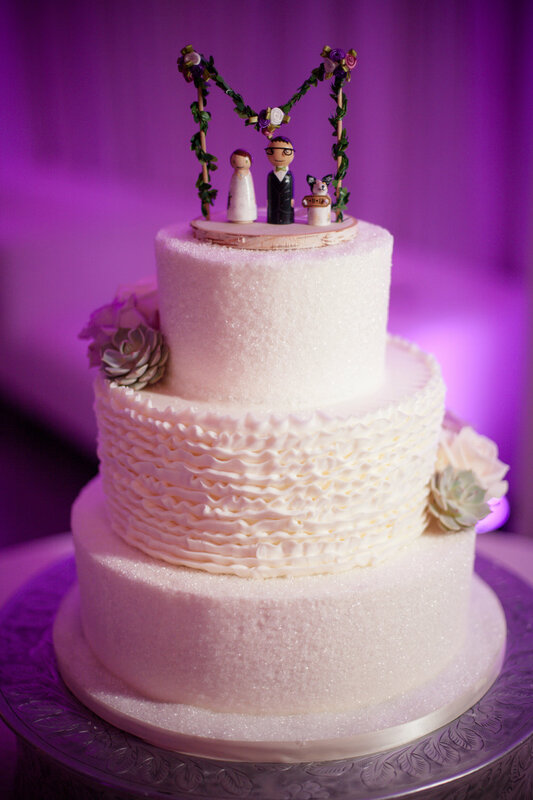 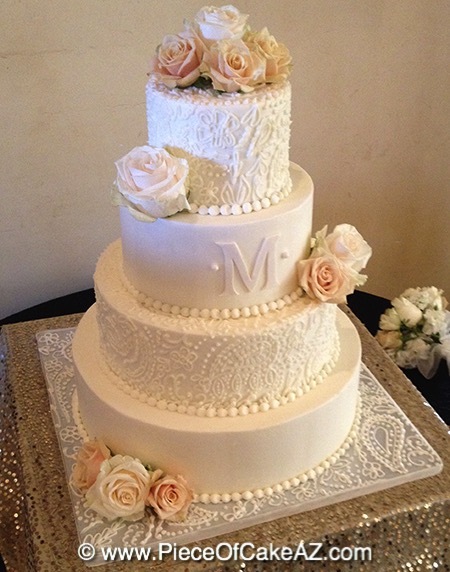 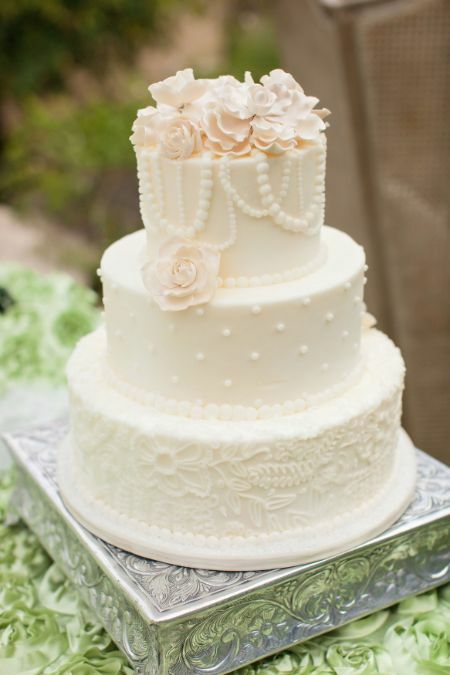 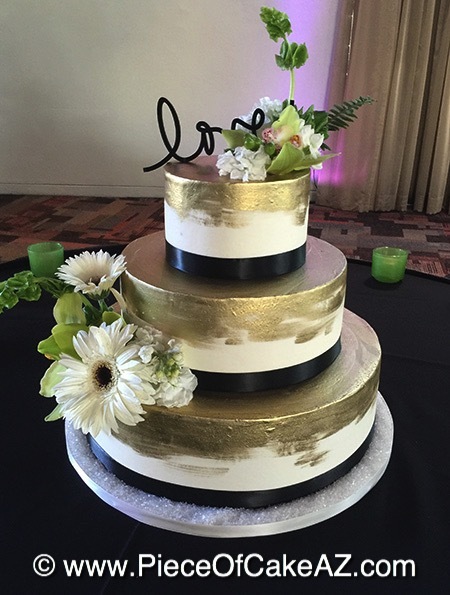 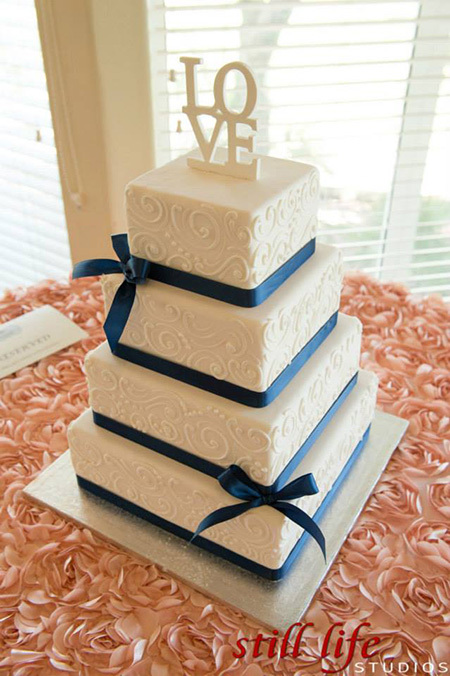 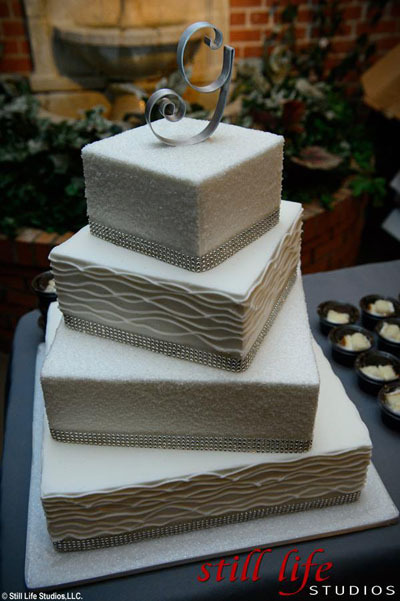 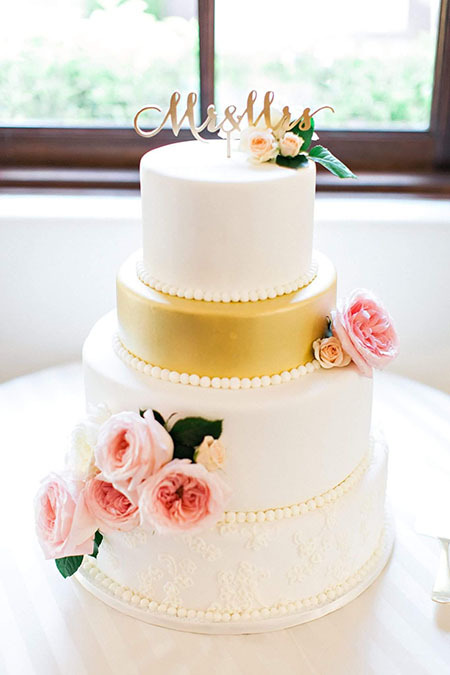 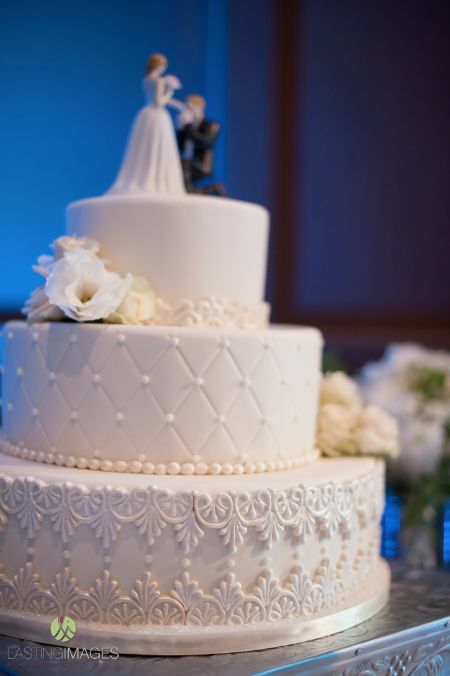 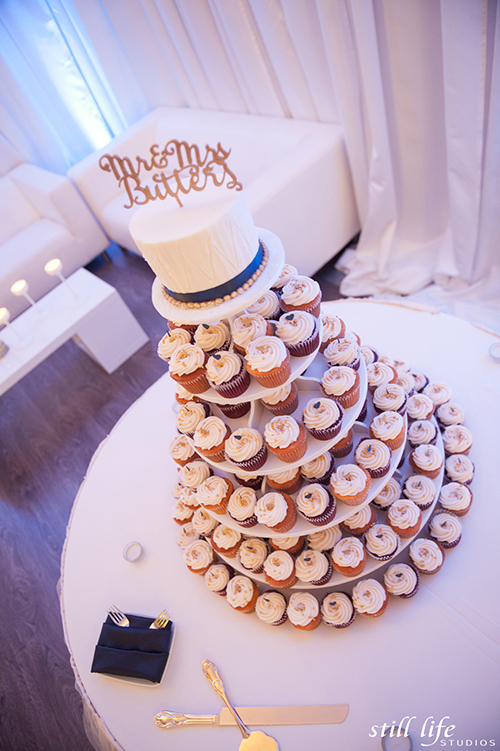 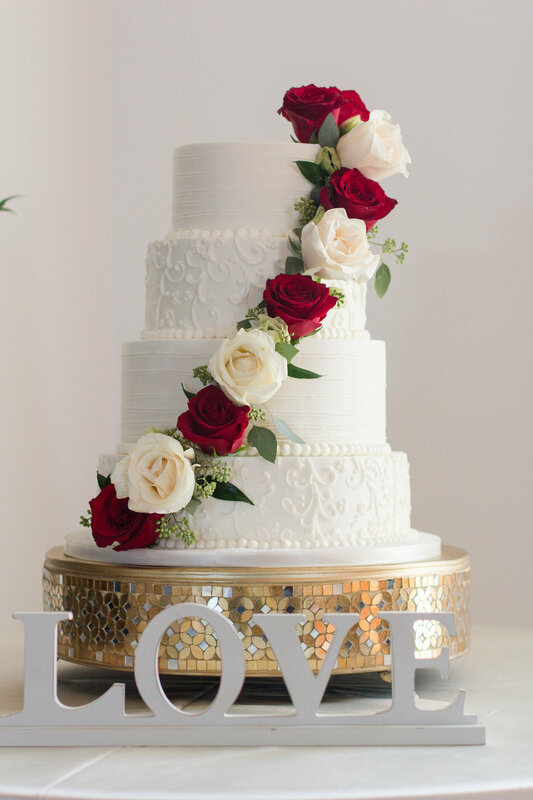 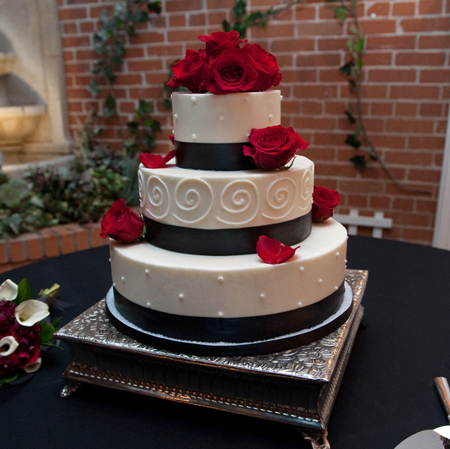 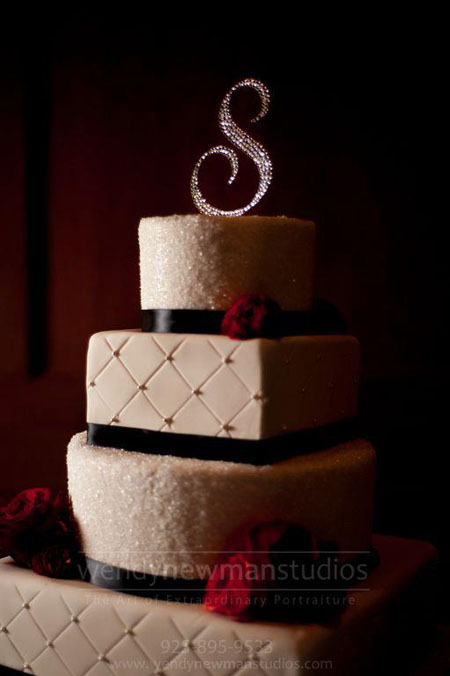 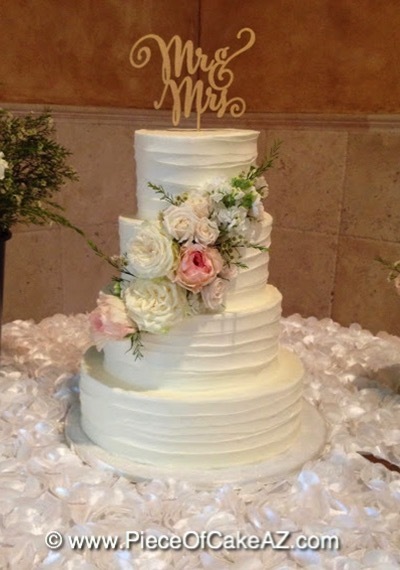 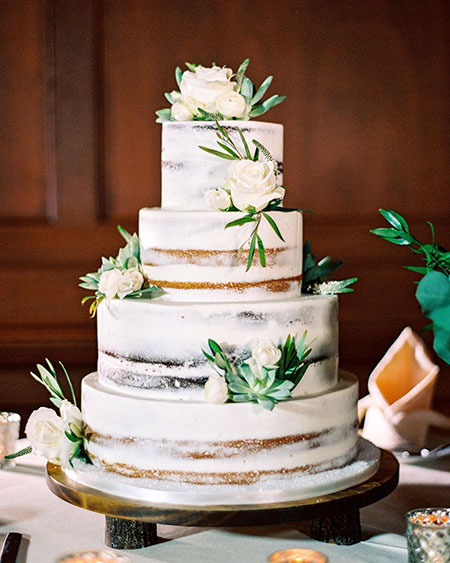 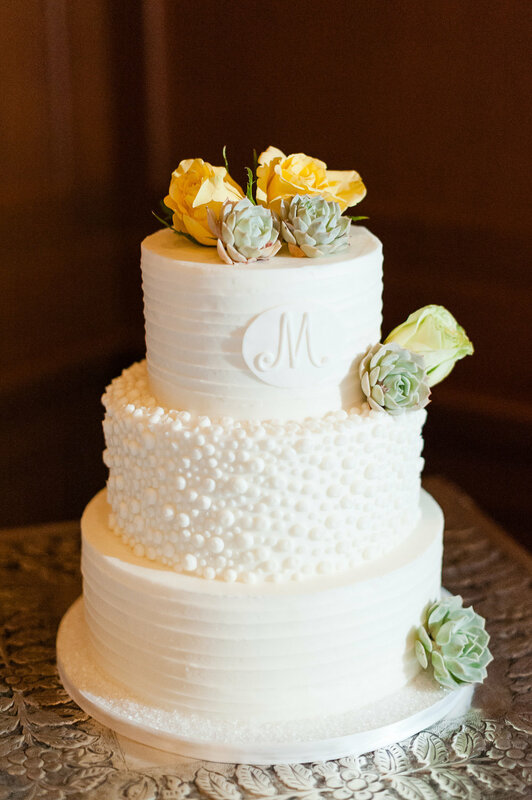 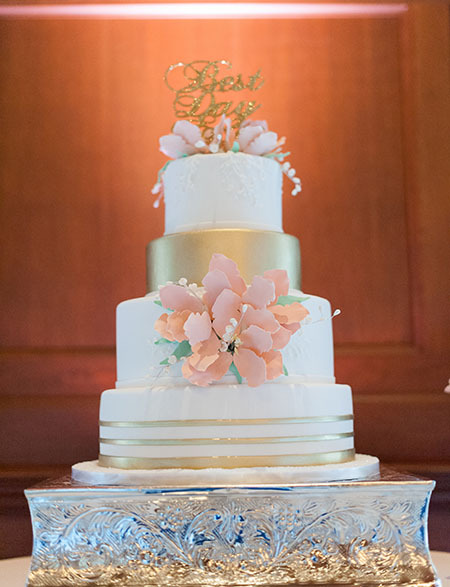 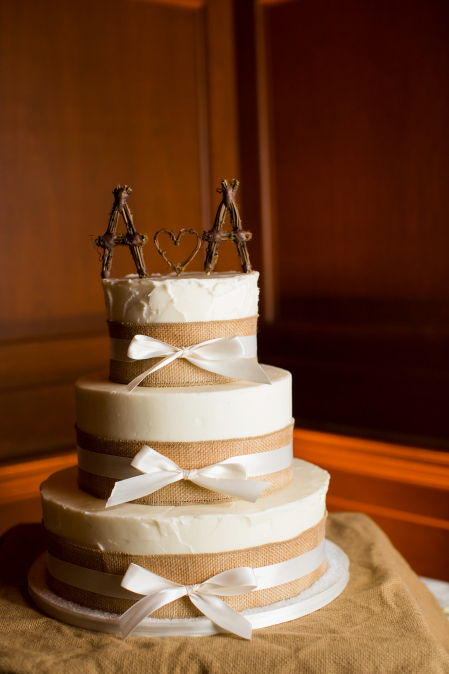 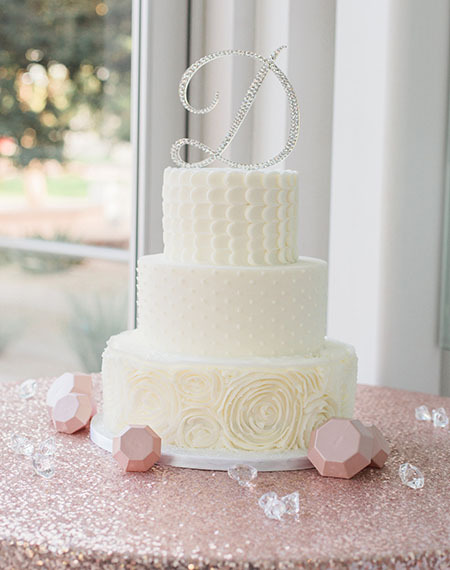 Each cake can be sized with the appropriate number of tiers for every wedding. 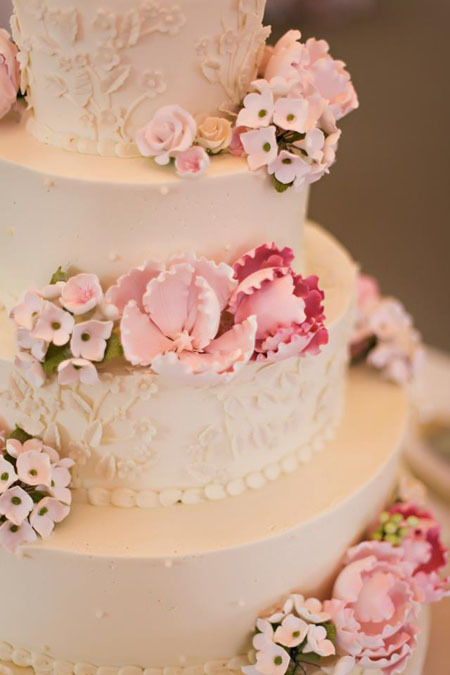 Toppers, flowers, fruit, and brooches are not included. 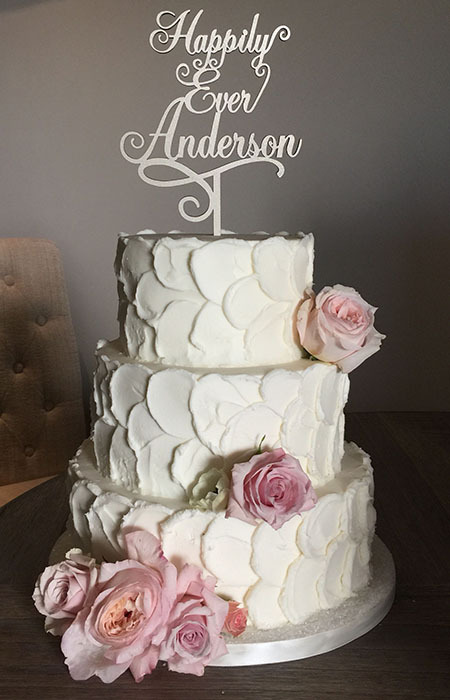 Under each cake is an identification code, which allows you to tell which cakes are frosted in our signature buttercream or a with thin layer of fondant (with buttercream underneath!) 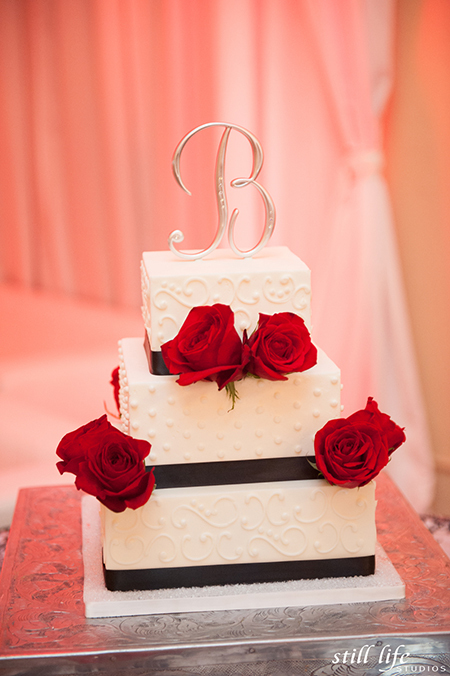 by whether it starts wth a B(buttercream) or an F (fondant). 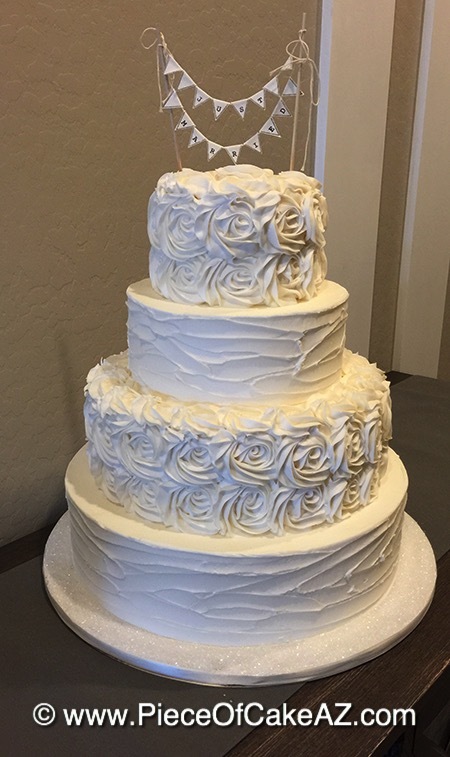 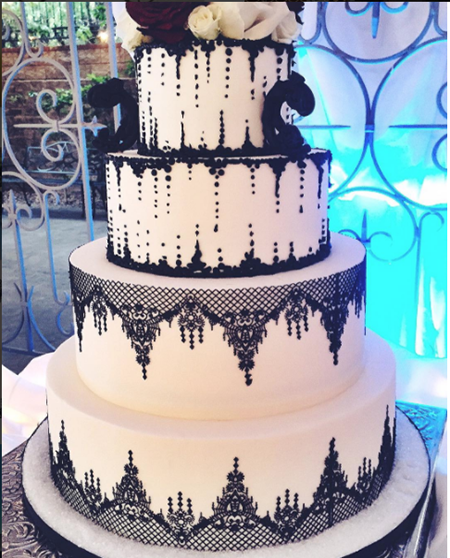 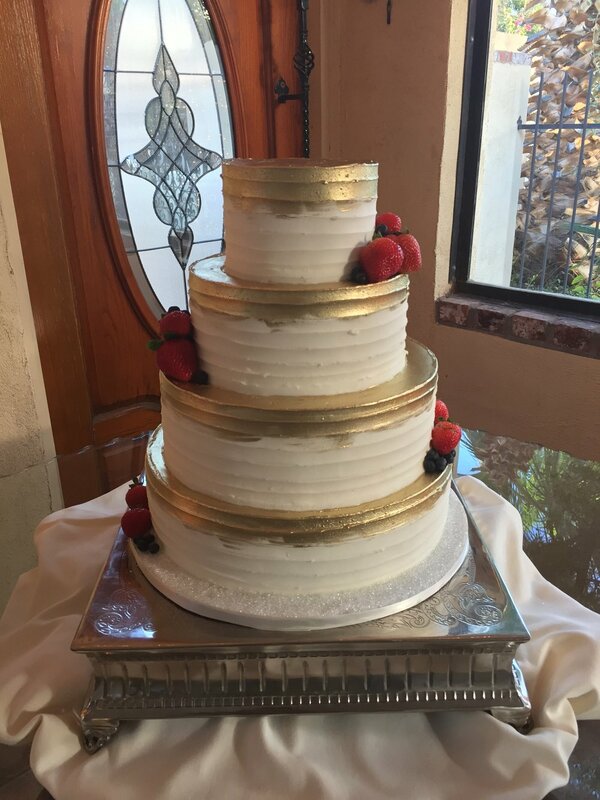 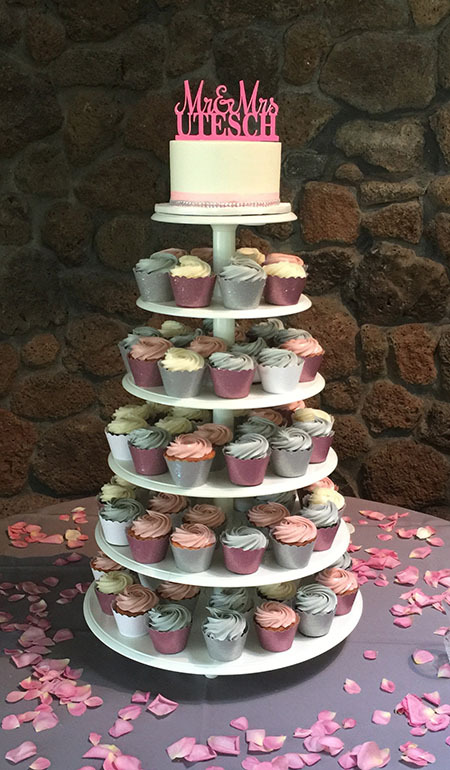 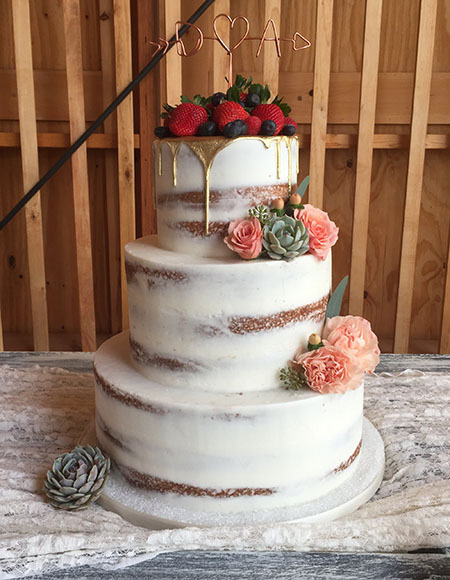 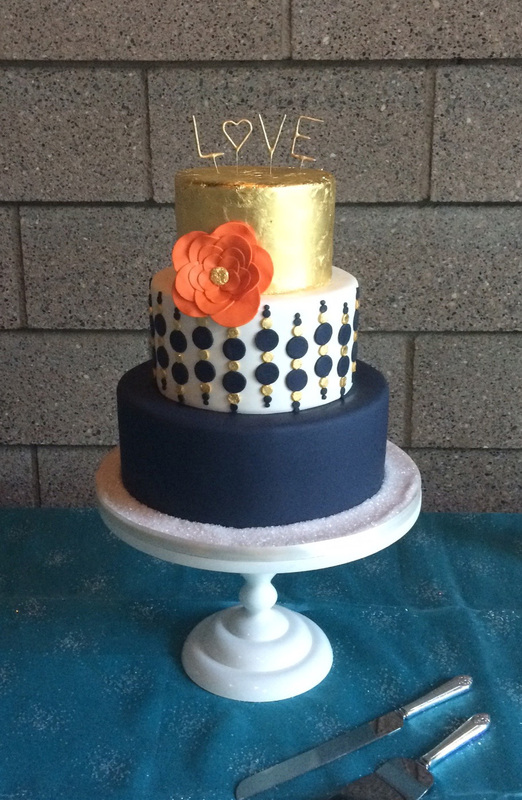 Ready to get your cake tasting and consultation scheduled? 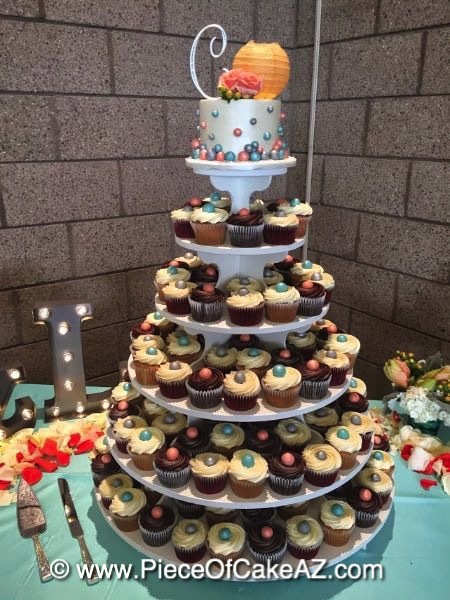 You can give us a call at 480-985-9166 or you can use our online scheduling system by clicking the button below! 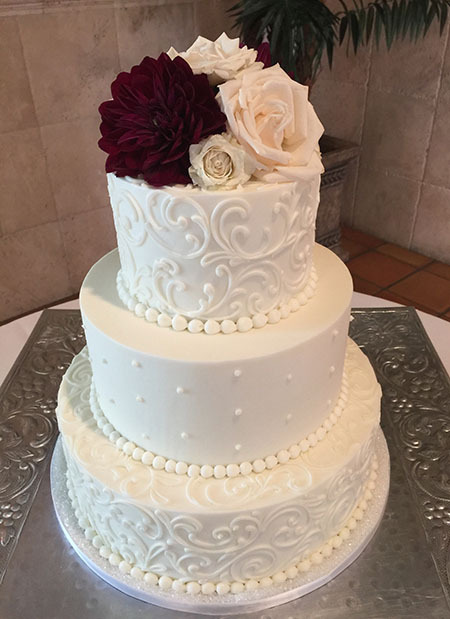 See more of our work on Instagram! 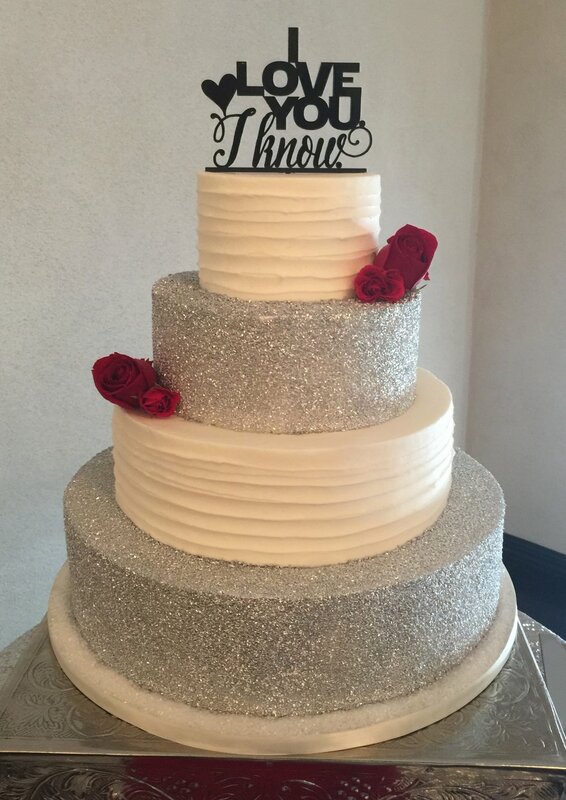 So you want to see even more huh? 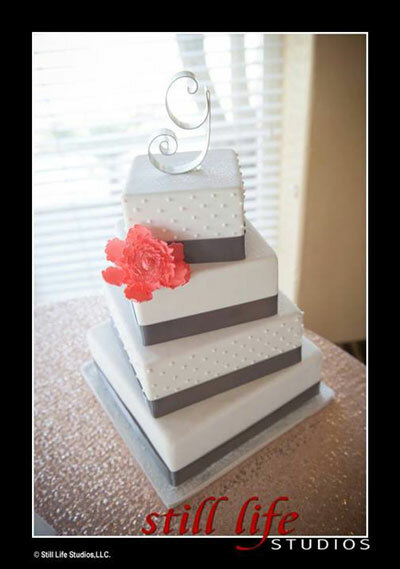 :) Check out our Flickr!